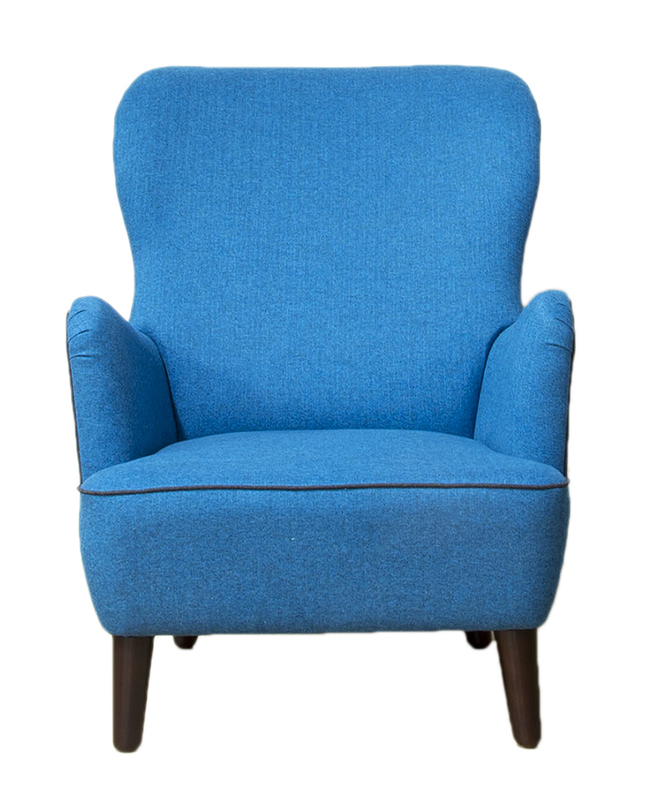 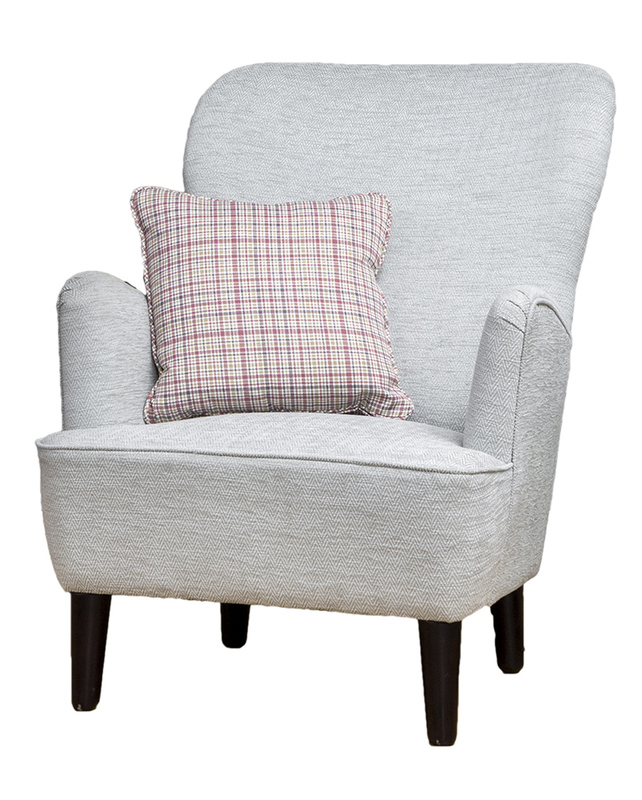 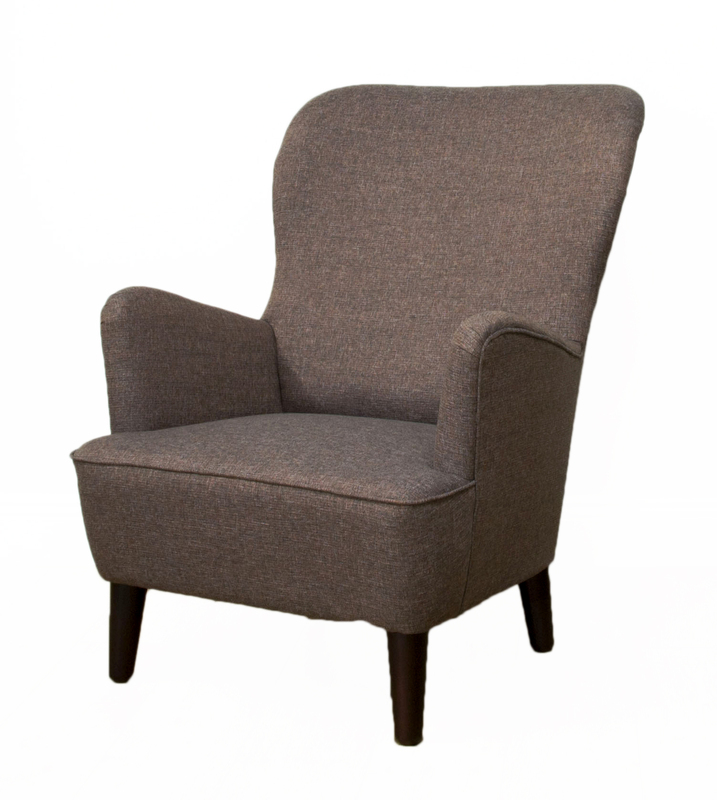 The Holly chair is a perfect blend of contemporary styling and classic design. 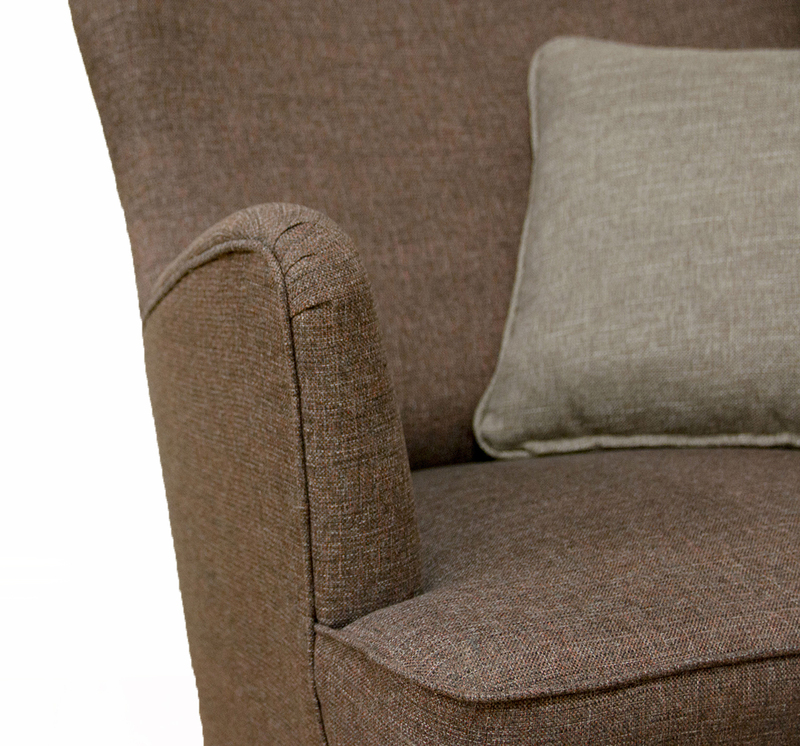 It is the ideal shape for any living space. 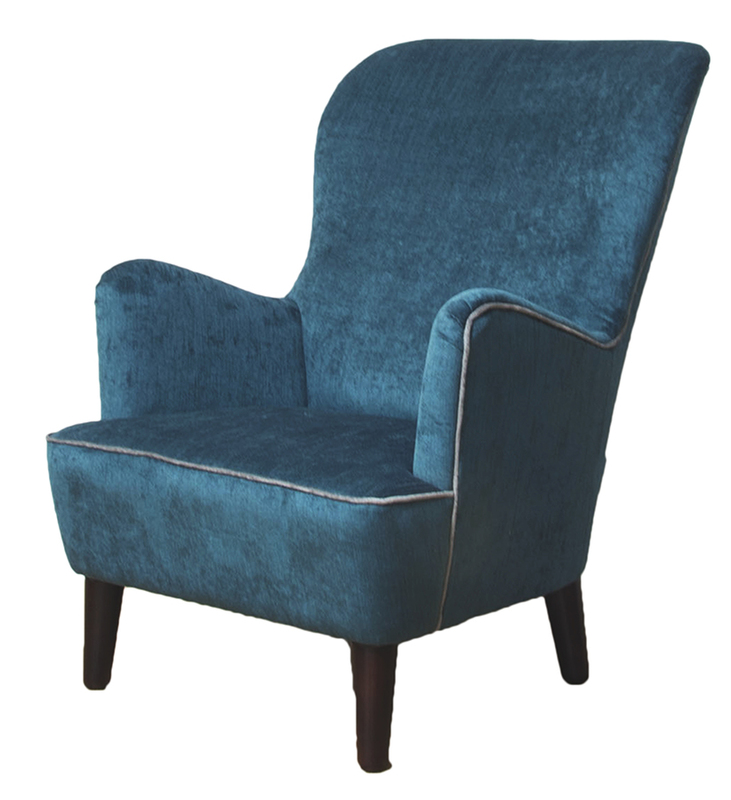 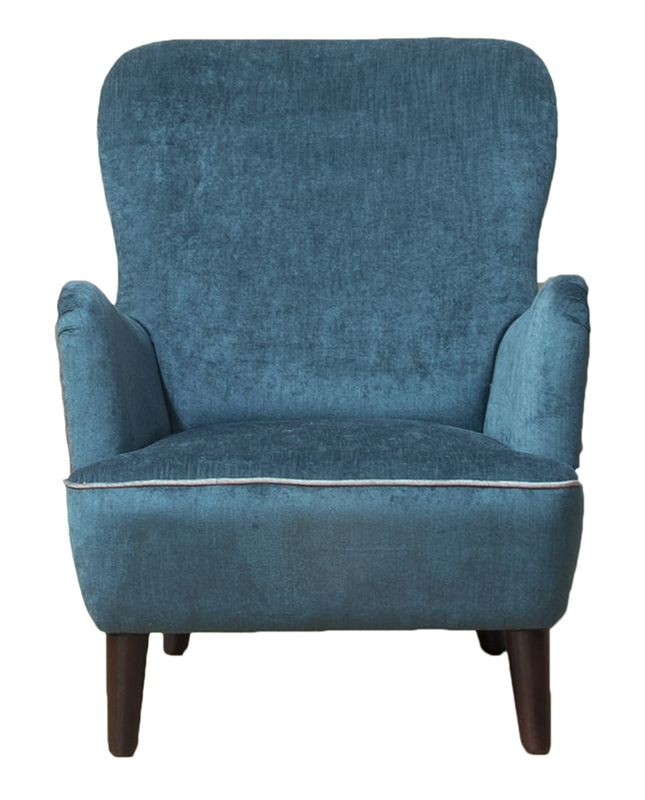 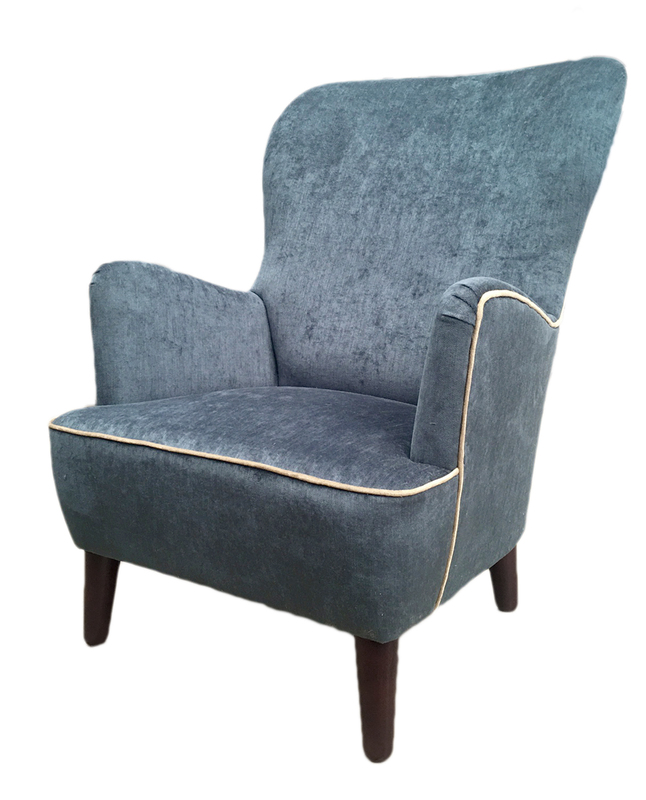 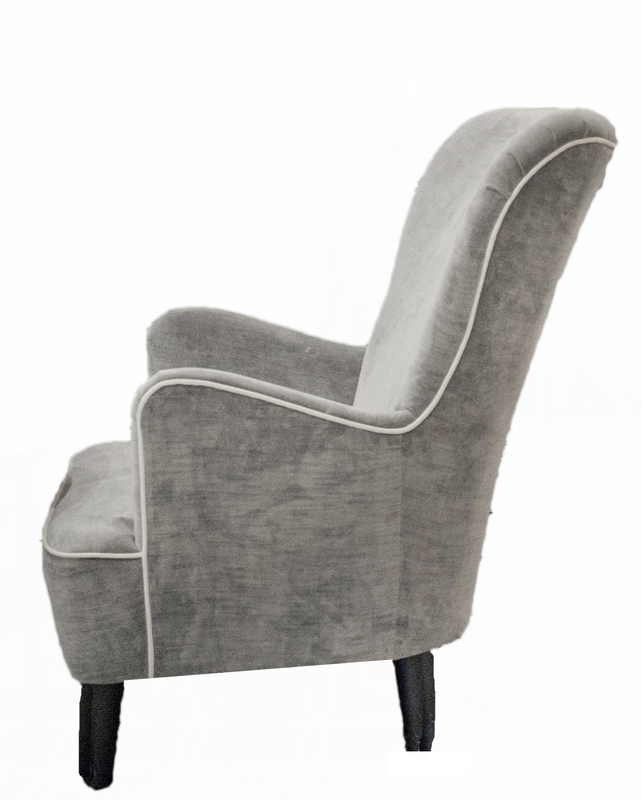 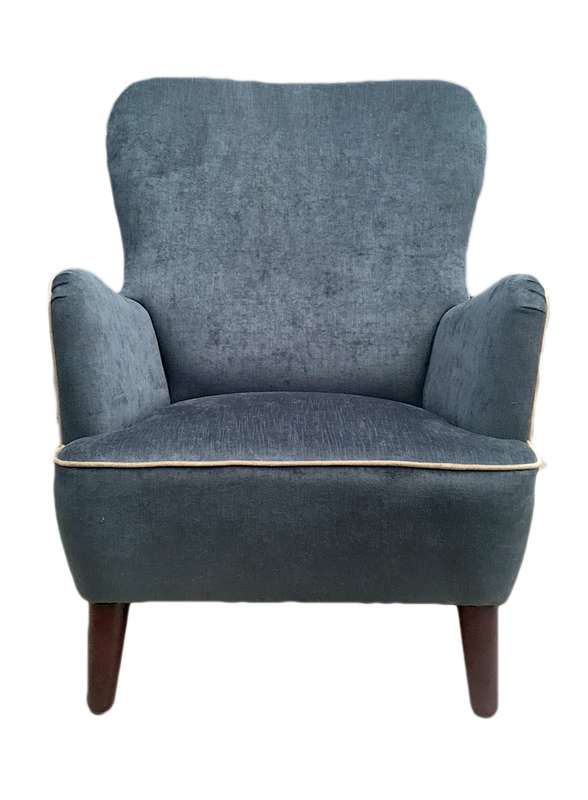 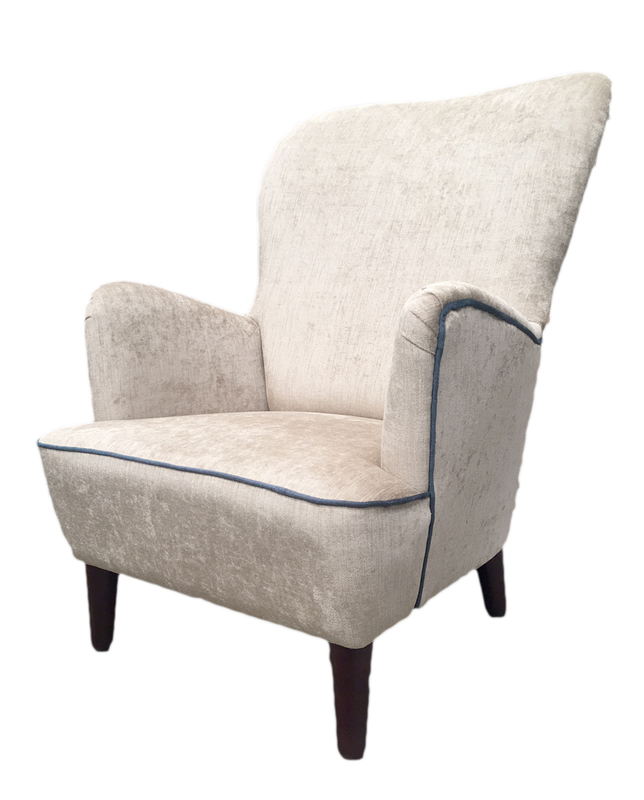 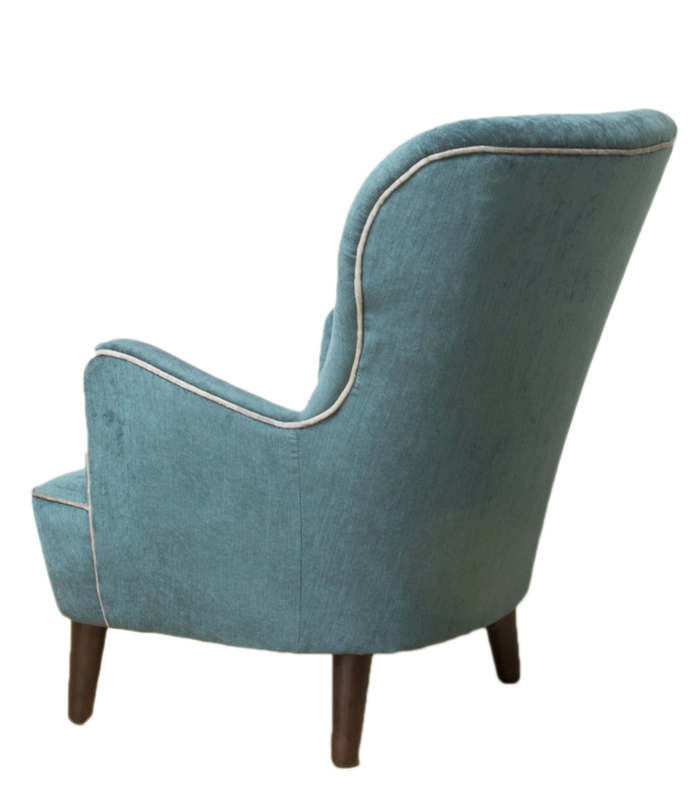 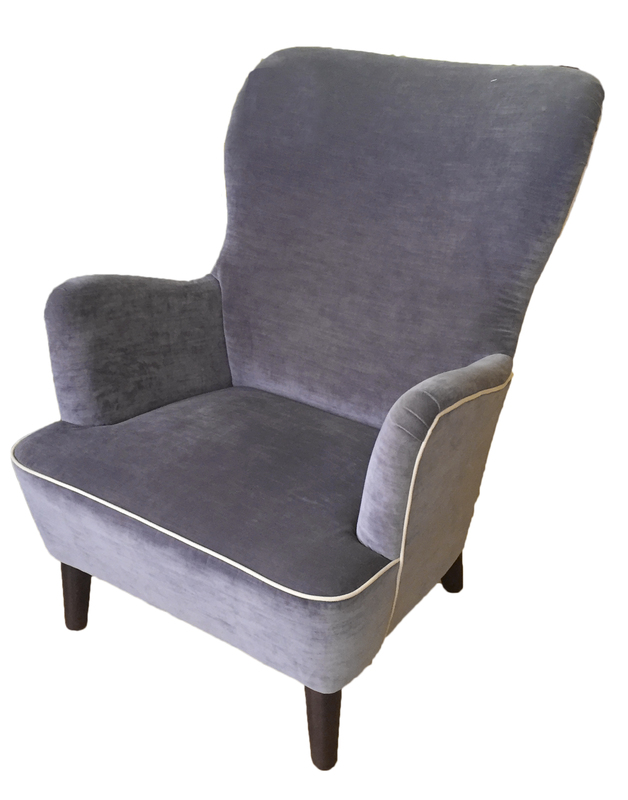 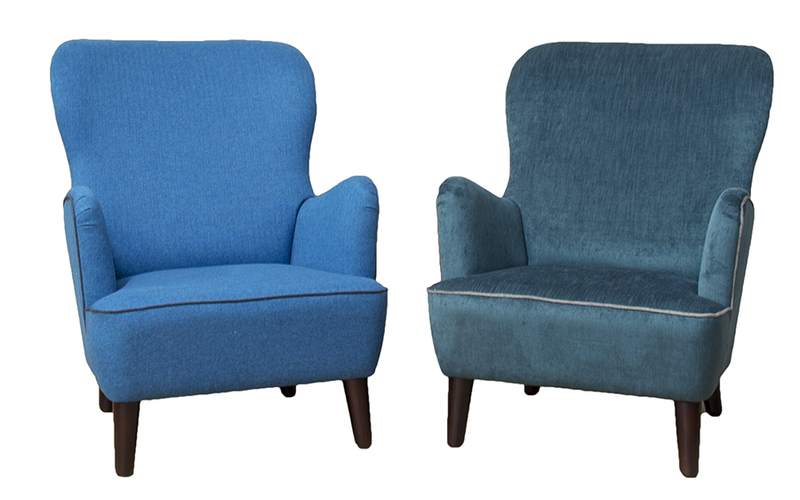 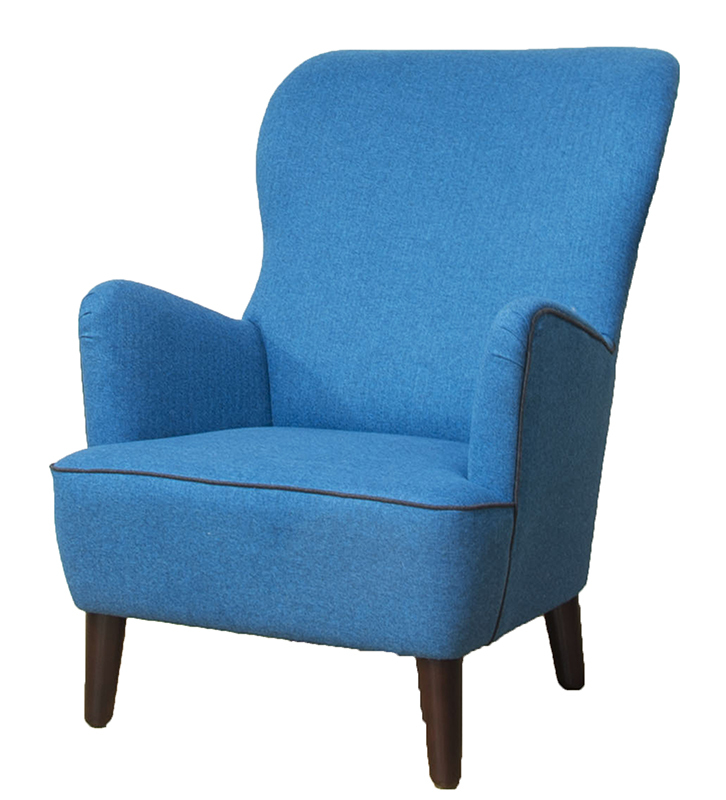 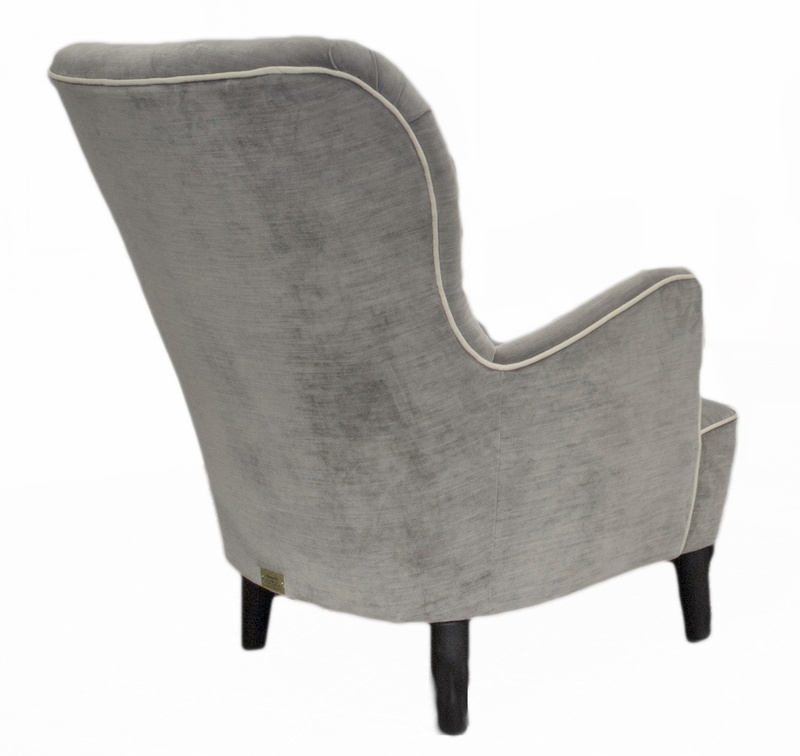 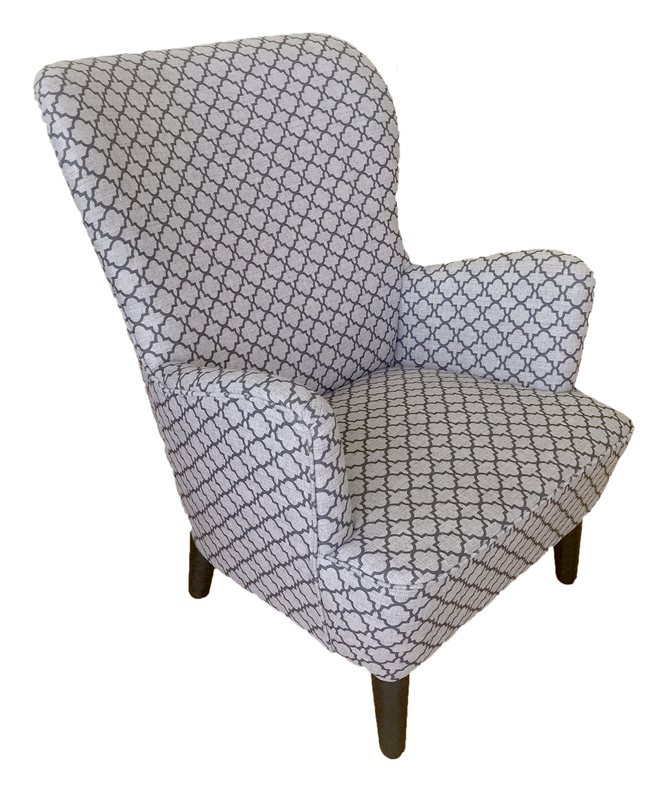 Neat arms and curved high back make it a wonderfully comfortable sit. 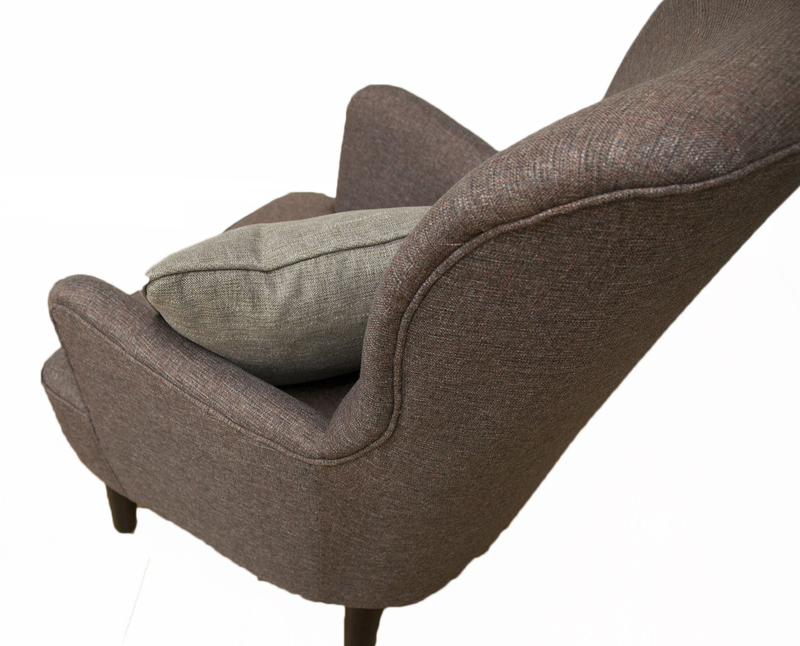 The NextGEN gallery with ID/slug: 192 does not exist or is empty.